Wrinkles in your clothes – that’s what you get for spending your time folding your garments into neat squares? We know how frustrating this is; you can feel your blood pressure rising as you read these words, right? Just keep calm and follow these wrinkle-busting hacks. Whether you’re a frequent traveller or going on that much-needed vacation, opening your luggage to find your clothes “infested” with wrinkles is pretty depressing. Here’re 2 hacks to decrease the crinkles. Wrinkles in clothing are caused by friction; you can imagine how much of this takes place in a jam-packed suitcase! Plastic eradicates this issue. 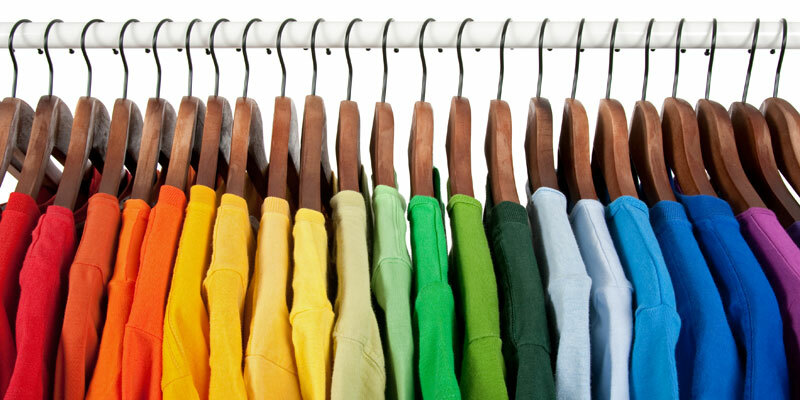 Firstly, stuff your clothes with tissue paper and then pack them into garment or dry-cleaning bags – try to keep it down to one outfit per bag. We know that the plastic bags will take up some space, so you need to find the most efficient packing method for the rest. By rolling up your casual clothes, t-shirts, shorts, underwear etc., you can fit it into those unused corners of your suitcase, leaving room for the plastic bags. BONUS HACK: stuff your socks into your shoes. Happy travels! Instead of putting your freshly-washed clothes in a basket, give them a good shake (this will help to remove excess water) and then hang them up on a clothesline. 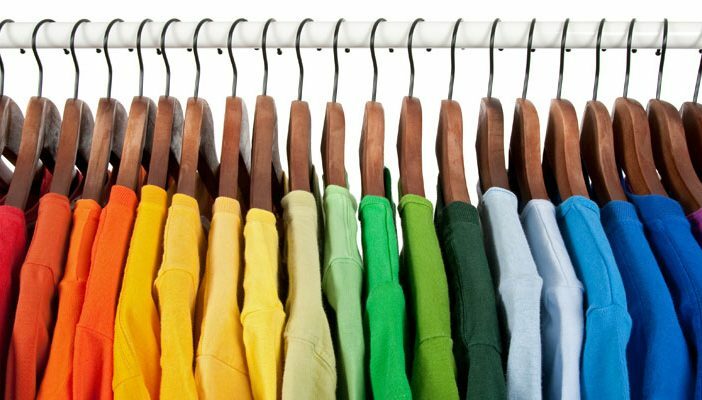 By hanging clothes, it allows wrinkles to “drop” out, reducing the need to spend a long time ironing them – if at all; garments such as underwear and socks don’t HAVE to be ironed. It’s also worth using plastic hangers instead of their metal counterparts. This may sound ridiculous, but it actually has a scientific basis. After you throw a handful ice cubes into your dryer, they will, obviously, begin to melt; this will create steam, which will help to reduce wrinkling. This method is best for lighter loads. These days, there are many different wrinkle-free fabrics, but just make sure that you don’t buy any that have been treated with chemicals. You have the power to win the war on wrinkles in your clothing. Now, you can spend more time doing the things that you enjoy, and look great at the same time! I cannot wait to try ice cubes in my dryer!